The Redeemed Christian Church of God (Covenant House), Springfield MO was planted on April 21, 2012. Covenant House has a vision to reach out and minister to the fast growing multicultural community in Springfield, MO. The Christian attributes we hold strongly are holiness, prayerfulness, strong faith, deepness of worship, proclaiming the good news of Jesus Christ to every soul, and hand of fellowship. 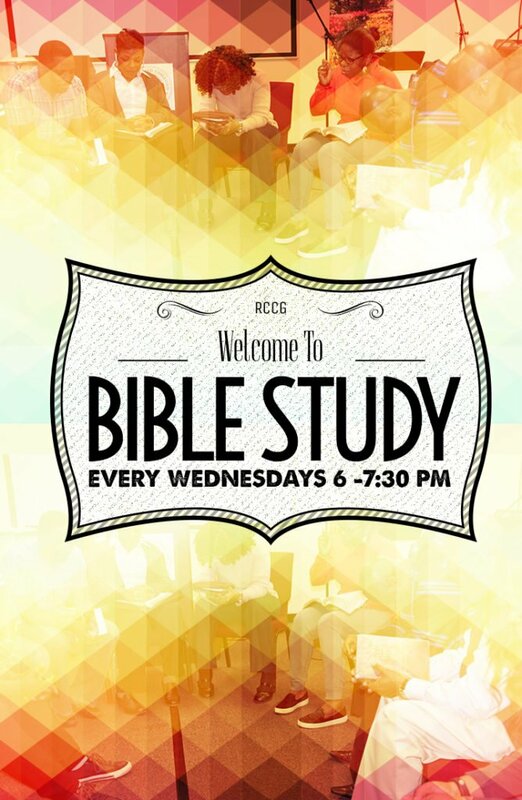 Wednesday Bible Study Program at 6:00pm - 7:30pm.